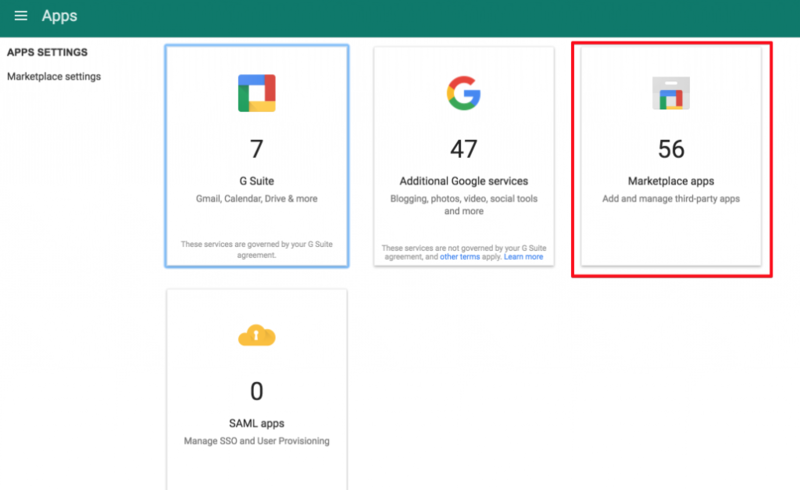 Here are 4 screenshots that can help you to check if Spinbackup is installed correctly for your Google Apps domain. See below. Step #1. 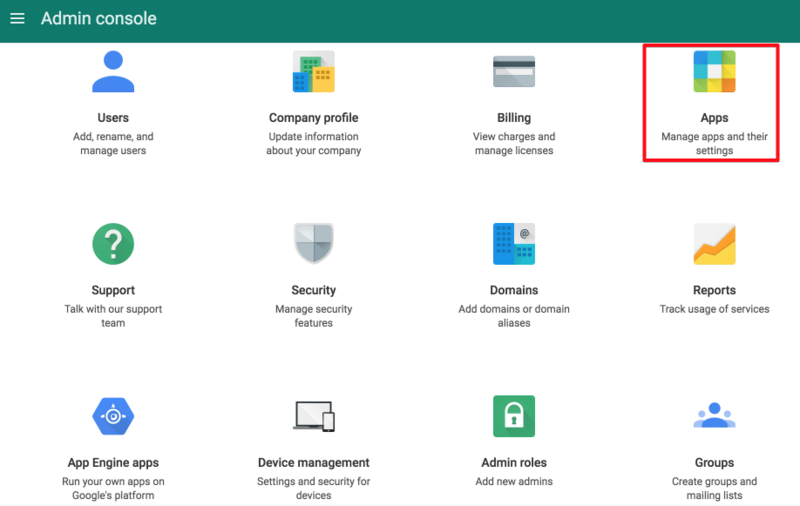 Sign into your Google Apps admin console as Google Apps SuperAdmin at https://admin.google.com/. Step #2. Go to the Apps section, then open the Marketplace apps page. Step #3. 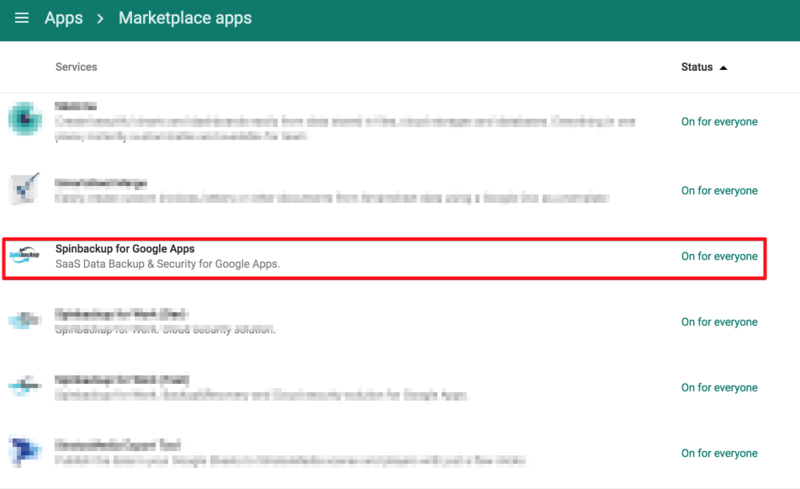 At the Marketplace page please find the Spinbackup for Google Apps application and make sure it has the status On for everyone. If it doesn’t, please fix it. You can give a permission for definite group of users, but we strongly recommend to use the first option – ON for everyone. If you can’t see our application at your marketplace page, please start the registration process over at https://gapps.spinbackup.com/signup/. If you still have problems with insufficient permission, please feel free to Contact us.